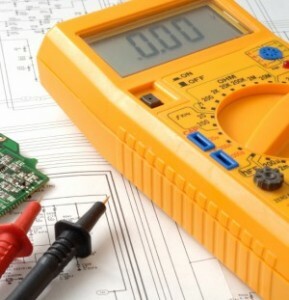 Blog » Electrical » Is Your Business Due Electrical PAT Testing? Under the Health & Safety at Work Act 1974, ‘every employer shall ensure that work equipment is maintained in an efficient state, in efficient working order and in good repair’. This is backed up by the Electricity at Work Regulations 1989, which states: As may be necessary to prevent danger, all systems shall be maintained so as to prevent, so far as reasonably practicable, such danger’. As the new financial year commences, there may not be a better time to invest in PAT testing (Portable Appliance Testing) for your business. 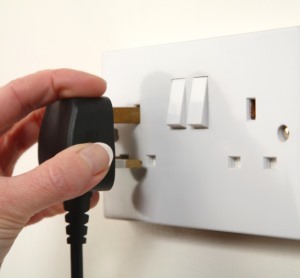 The easiest way to check if you have portable appliances: do your appliances need plugging in? If so, can they be carried, or rolled to a new location? If they do, they fall under the portable appliance category. 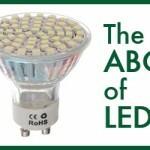 This can mean radios, microwaves, computer monitors, desk fans, phone chargers and more, in any common workplace environment. 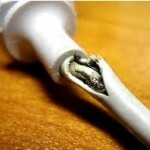 Do I Need PAT Testing? By ensuring that all appliances in your building are properly tested and inspected, you are complying with all relevant legislation and also maintaining a safe working environment for your employees. PAT testing is compulsory to ensure that all electrical equipment is maintained in order to prevent danger in the workplace. 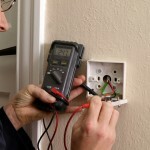 PAT testing is a highly efficient way of ensuring you adhere to the law and keep your business safe for your employees. A lot of appliances only need a visual check to make sure they are safe, but some will need to be tested to ensure everything is working as it should be. There is no legal specification as to how frequently you need to arrange PAT testing for your business – that is up to your discretion. However, regular testing is encouraged as it allows you to keep track of which appliances are working well and which appliances may need fixing or replacing. It is not compulsory to have a professional carry out your testing – the designated tester only needs a competent knowledge of the appliances to carry out the visual checks – but the actual testing needs to be done by someone with a comprehensive knowledge of the process. It’s important that these rules are followed as an incorrect PAT test can not only end up costing you money, but it can also compromise the safety of your business and its employees. Here at VHL, we offer a premium quality electrical safety service that encompasses a range of safety checks and tests to ensure all electrical equipment is working as it should be. Our PAT testing service is carried out by experienced, knowledgeable and registered professionals who will inspect and test all relevant appliances, advising you on what, if any work needs to be done. For more information about our PAT testing service or any of our other electrical safety services, get in touch with us today. 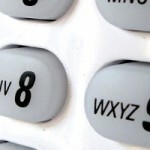 Contact us by phone, email or the contact form on our website and we’ll be more than happy to help. 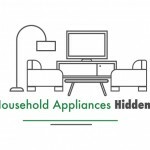 Are Your Household Appliances Energy Vampires?